While Blizzard are keeping their collective lips sealed on release dates, themes, and even names of Hearthstone’s Year of the Raven expansions, the developers were able to reveal that we’ll be getting another druid character to play with: Lunara. Here’s everything we know about Hearthstone’s upcoming Year of the Raven. Lunara “epitomises that spirit and whimsy of Heartstone,” the games art director Ben Thompson tells us on a call. With each character, Blizzard try to capture a different personality so Hearthstone players have someone they can identify with. 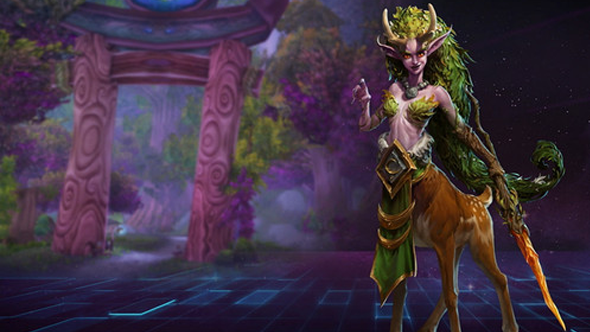 Lunara will be for players who approach the game with a light playfulness.